Girija Sri is an Indian Anchor and Model, who is working in Tamil Television industry and popularly known as i tv Girija. 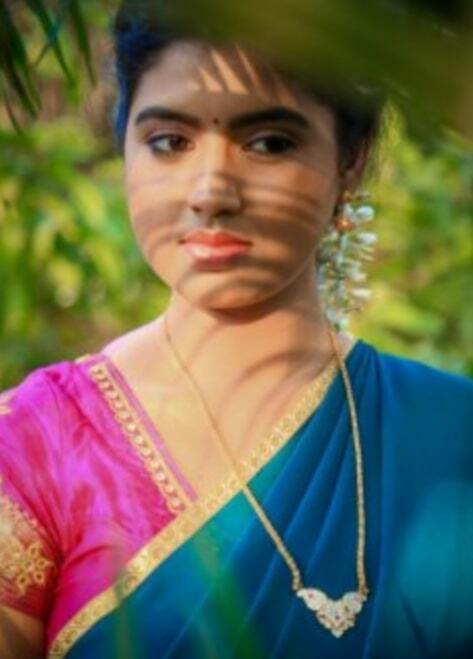 Girija Sri made her debut in the Tamil television Show Thai Mannin Swamigal in Jaya TV. 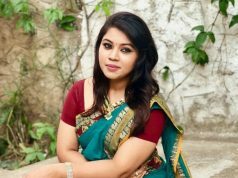 She has appeared in well known television shows such as Samayal Manthiram, Antharangam, Pallikoodam, Natchathira Deepavali and Endrum Inimai.